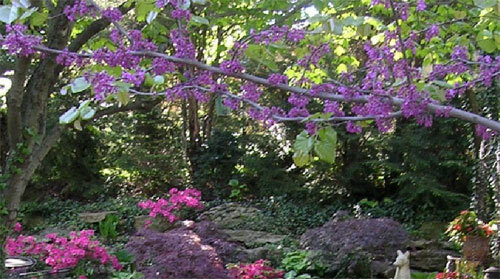 The Westport Garden Club is a proud member of the Garden Club Of America. We are based in Kansas City, Missouri.The GCA, based in New York City, was founded in 1913 by12 clubs and now has 200 clubs in 12 zones. The Mission of The Westport Garden Club is to share the love of gardening through education, action and creative expression in the fields of horticulture and conservation.